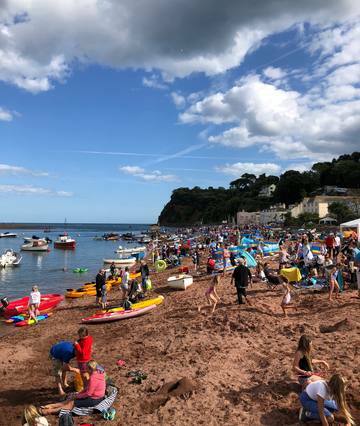 Situated on the South Devon coast across the Teign estuary and opposite the town of Teignmouth, Shaldon is a quaint unspoilt seaside village with a thriving community. 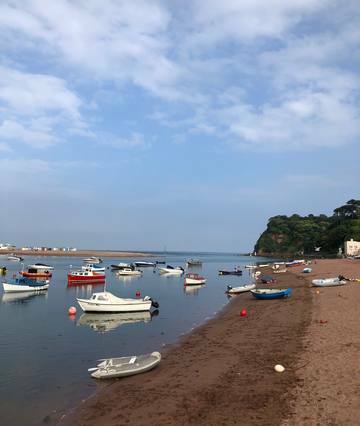 Shaldon isn’t as commercial as many of the South Devon towns, so perfect if you want to experience real Devon life firsthand. 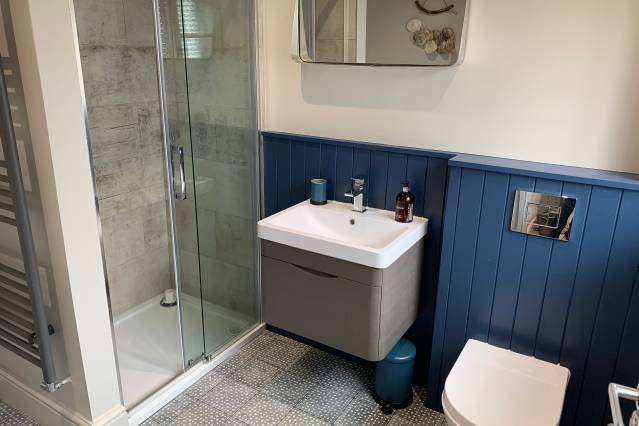 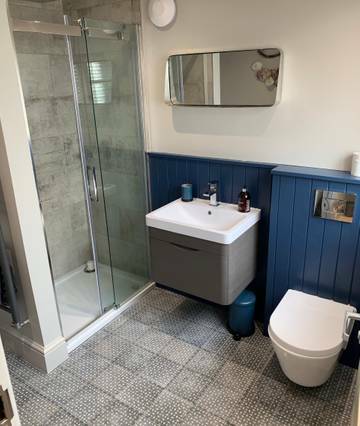 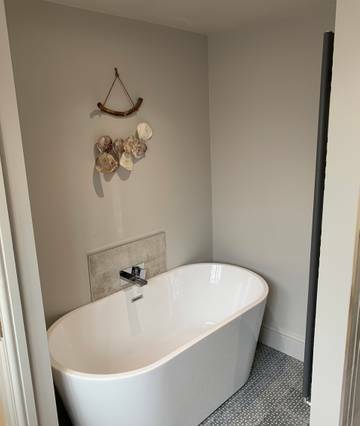 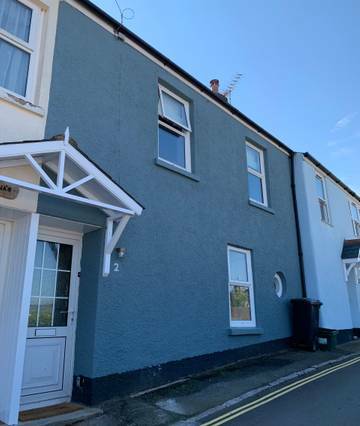 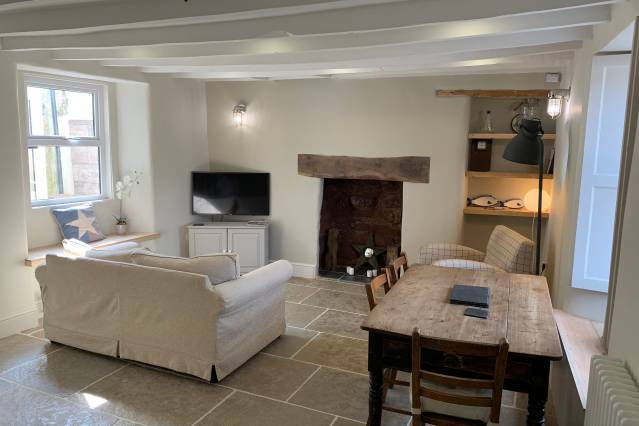 This is a brand new renovated two bedroom cottage in Shaldon's village location. 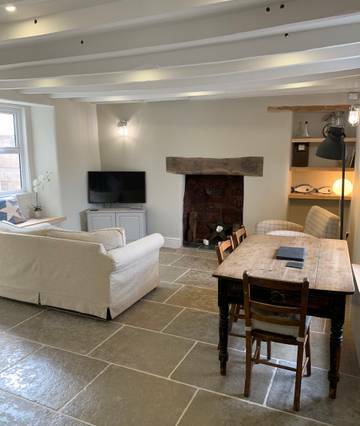 The cottage has now completed its extensive renovation and is ready to accept its new guests. 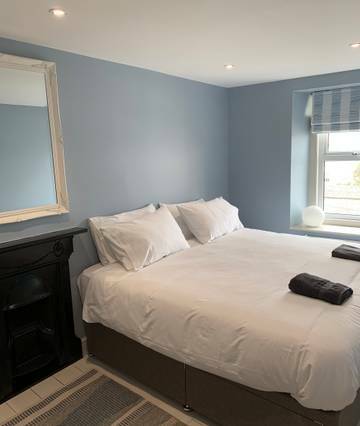 The newly renovated cottage is ideal for couples or families. 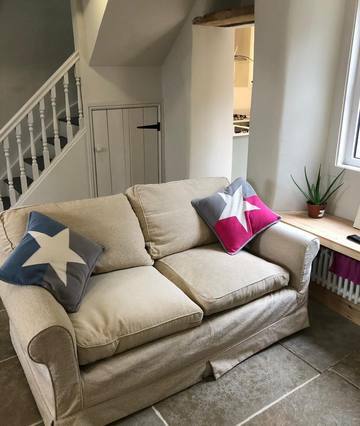 The downstairs is the perfect social space for your time in Shaldon. 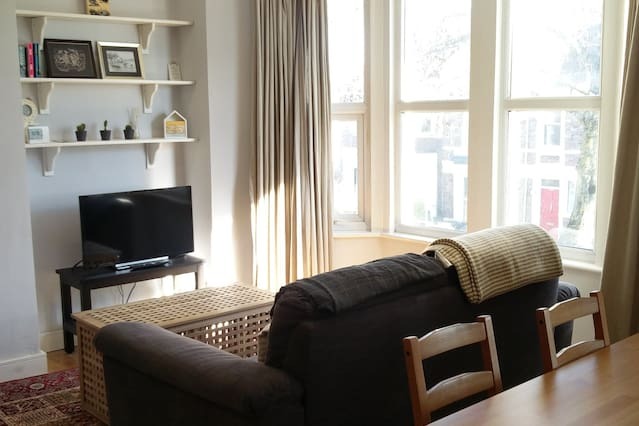 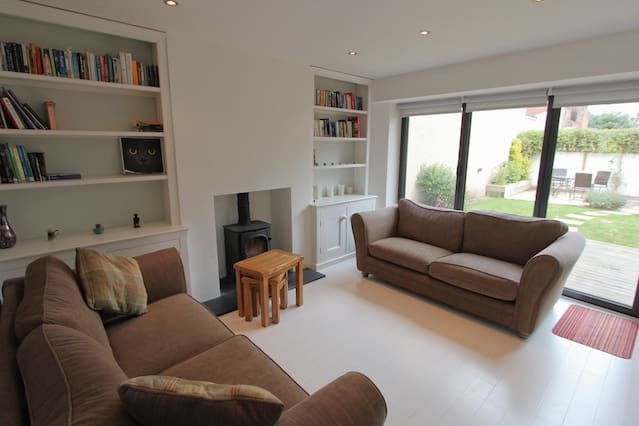 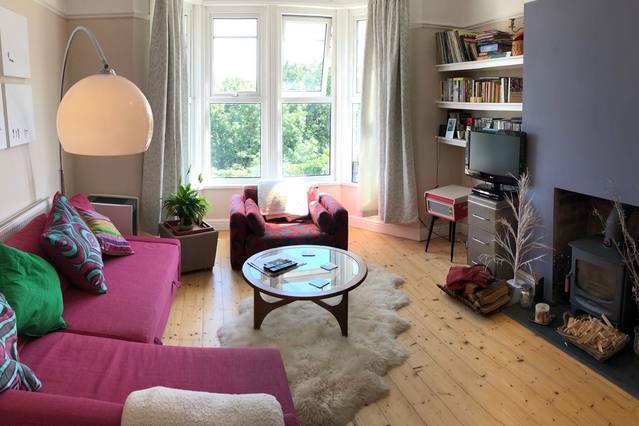 With a cosy living room guests can enjoy an evening in after a busy or relaxin day at the beach. 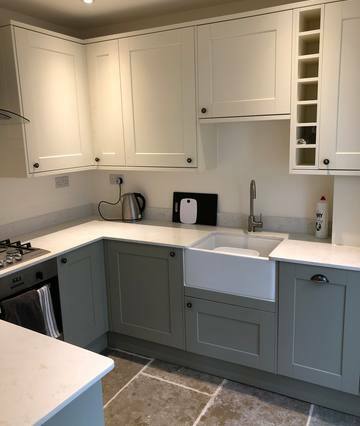 A fully equipped kitchen with all modern appliances allows our guests to cook in if they don't want to go out. 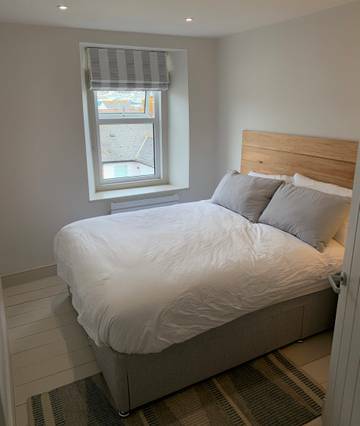 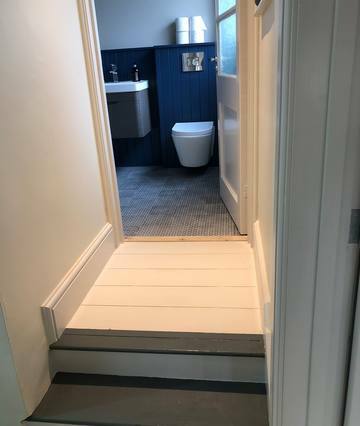 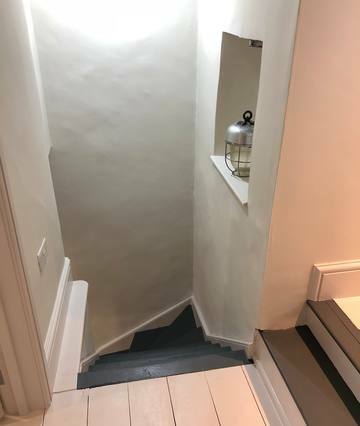 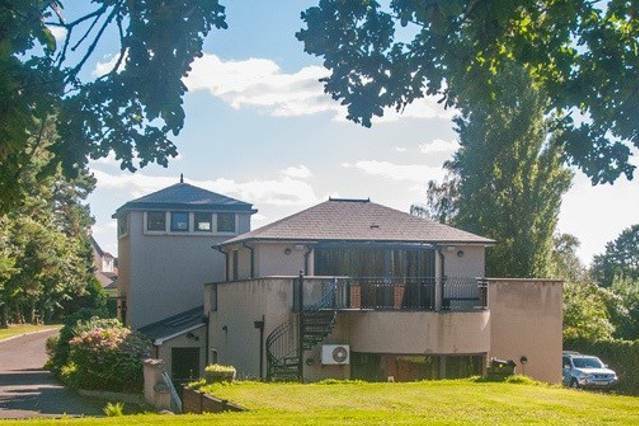 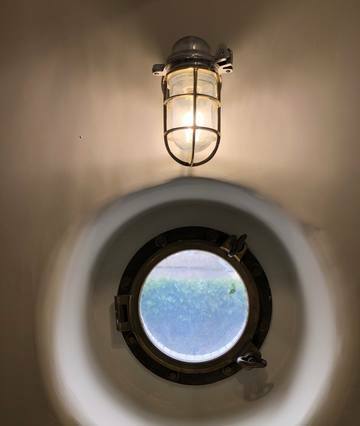 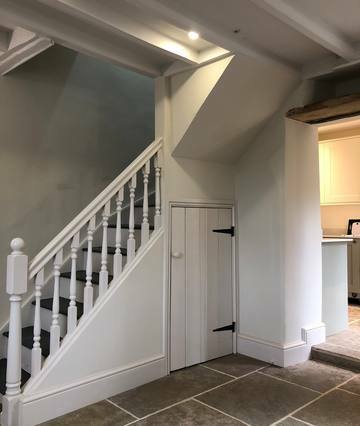 Stairs lead up to the first floor where you will find the bedrooms and bathroom; one double bedroom, and another bedroom with either a super king bed which you can convert to twin beds if needed. 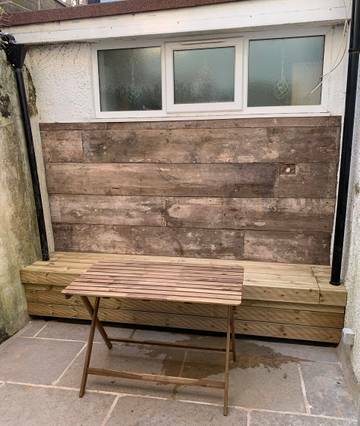 There is a small patio at the back of the property with table and chairs for you to sit and enjoy a coffee in the sun.